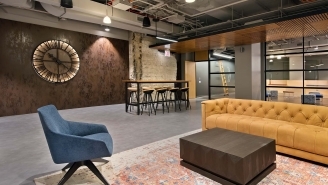 Reed Construction was selected to build-out the new tenant lounge and conference center at 231 S. LaSalle. 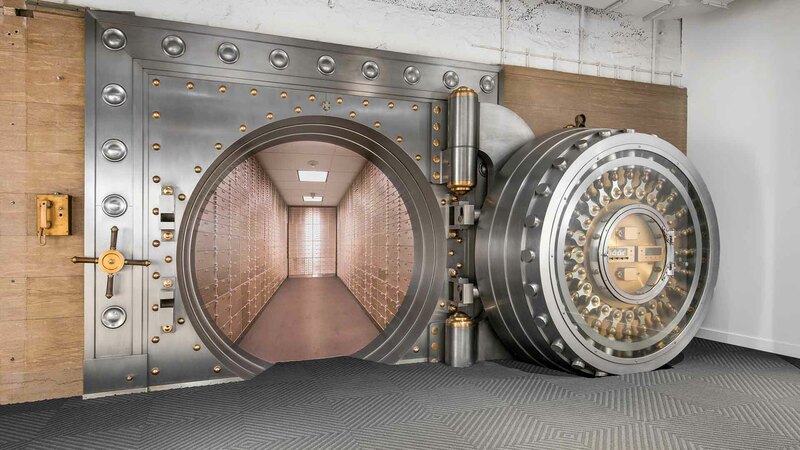 The space incorporated aspects of the historice building by re-purposing old bank gates and vault doors as feature walls. 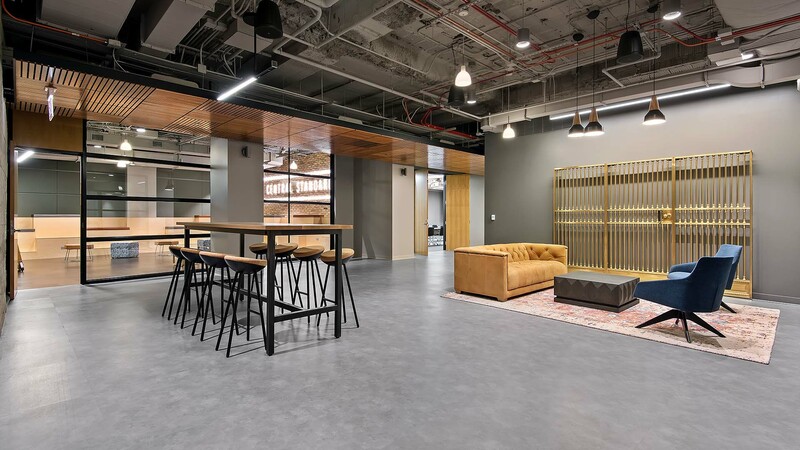 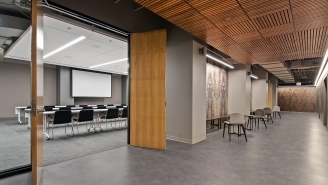 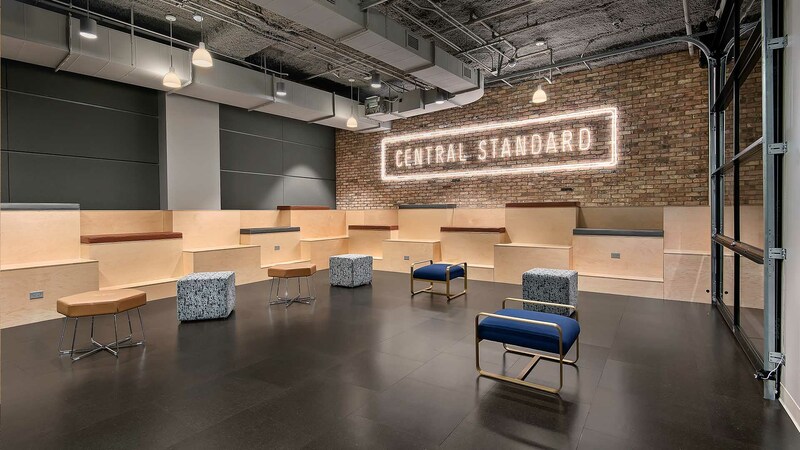 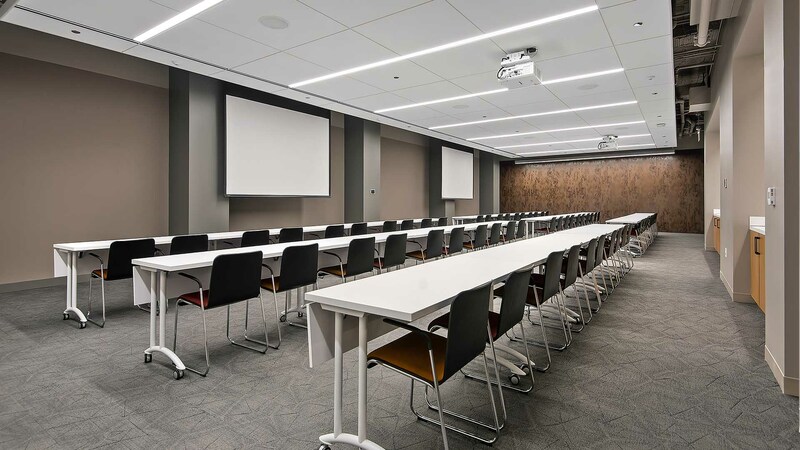 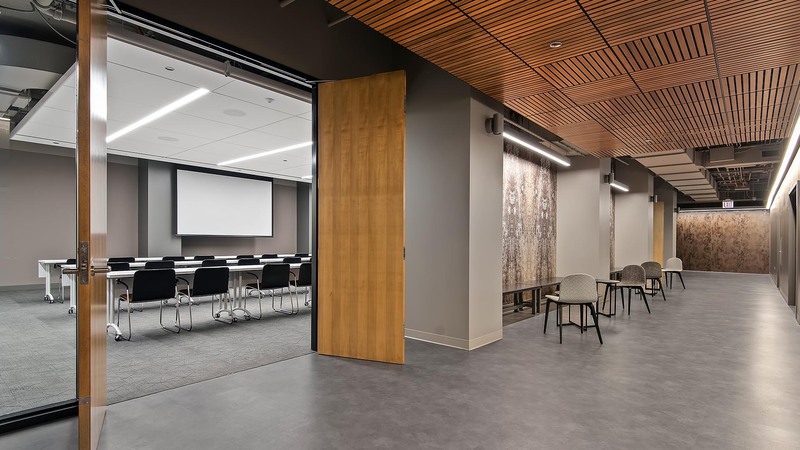 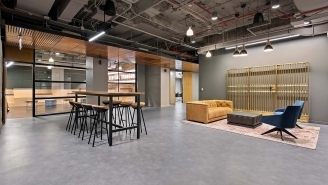 The project also featured a brand new conference center, custom wood ceiling, millwork benches, new bathrooms, large format porcelain tile walls, and custom lighting.